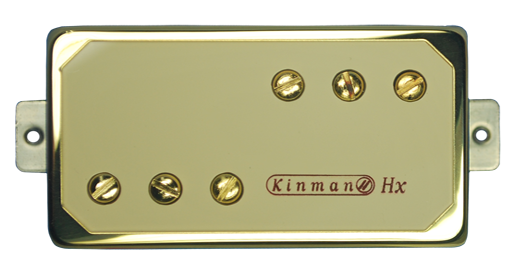 Humbucking pickup with P90 quality - "the Humbucker from Heaven"
This excellent pickup produces gorgeous, transparent, lush piano tones from the wound strings and delivered with a nice, expressive whack attack. 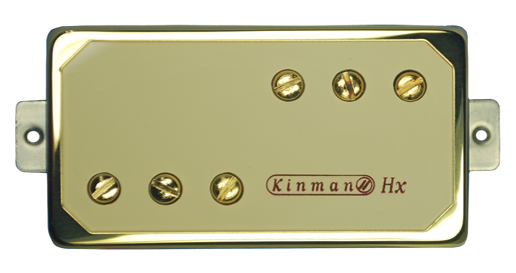 Designed to minimize the messy sound when the low wound strings are played together. At last Seth Lovers brief has been fulfilled 57 years after the event: a Humbucker that sounds like Gibson intended it to sound - like a P-90!